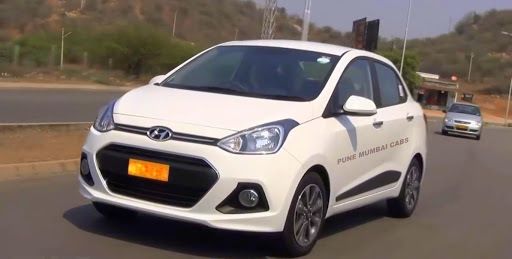 Book outstation taxi in Mumbai from hire cab tours and travels 9702747577. hirecab offer affordable and quality car on retn in Mumbai, thane and navi Mumbai. swift dzire, toyota innova, maruti ertiga, fortuner and buses available for outstation trip. Our outstation price start from 10 rs per km indica, 11 rs dzire, 12 rs ertiga, 13 rd innova, 18 rs 13 seater tempo traveler. Book outstation taxi in Mumbai from our secure website www.hirecab.net or call us on 9702747577 fro instant booking.